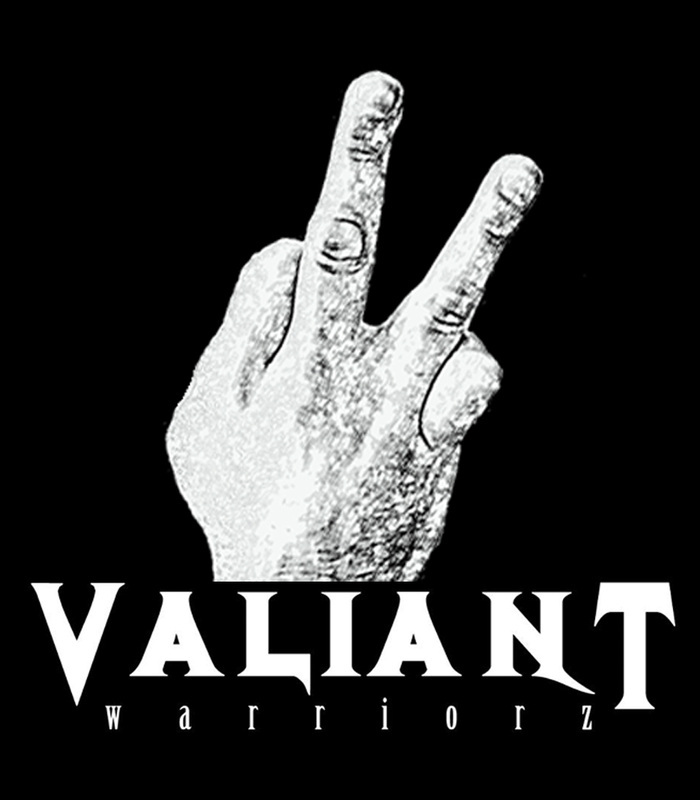 Valiant Warriorz is more than a name, more than a group, more than a title! It is a revolution... It is a movement... It is a way of life! Valiant Warriorz is a statement that we are different and we are misfits and we won't be held down! Valiant Warriorz involves everyone who supports, everyone who doesn't & everyone in between! ways of this world and it's way of thinking and doing things! beside all Valiant Warriorz for the common goal... of making a change to this world!! So if you want to be a part of the movement & be a Valiant Warrior... please fill in the form below to become a member of the street team and to be forever #VALIANT in this world of corruption & neglect. Let's rise up & see the name of Jesus being risen above our own! will be recognized for their effort & willingness to go the extra mile.